Karen Behnke, a serial wellness entrepreneur who built one of the first corporate wellness companies in the country, became passionate about the safety and efficacy of personal care products when she was pregnant with her first child at the age of 40. Karen assembled a team of scientists and industry leaders to pioneer organic technology within the beauty industry. A few years after the arrival of her second child, Juice Beauty was born, with the mission to bring clinically validated and authentically organic beauty solutions to the world. 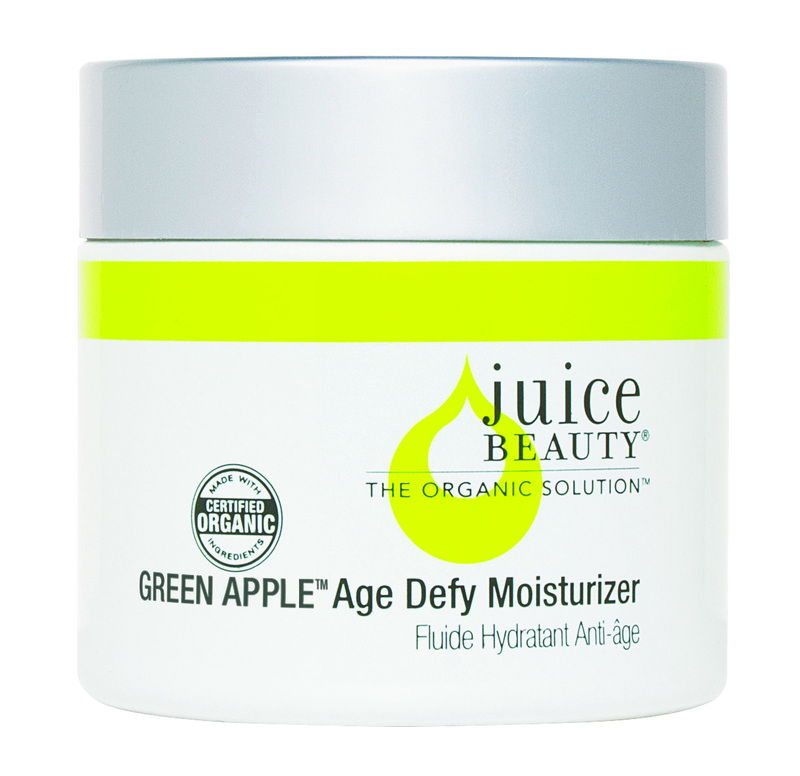 Today, Juice Beauty offers antioxidant-rich and amazingly effective skin care, makeup, and hair care products that meet the most stringent organic regulations in the United States. This Reflecting Gloss will give your lips the most brilliant shine on earth. The combination of antioxidant-rich berries, minerals, and sweet agave will wrap your lips in radiant color. 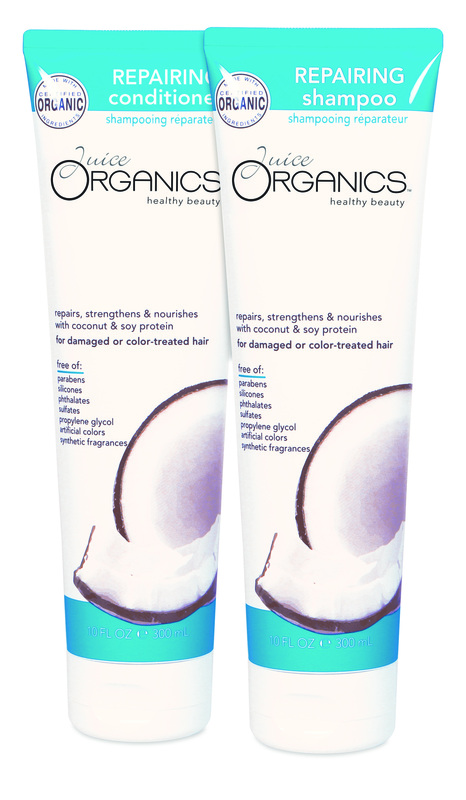 Shampoo: Repair, strengthen, and restore dry and damaged hair with this hydrating and refreshing blend of coconut, aloe, cucumber, and rice protein. Conditioner: Moisturize, repair, and restore dry, damaged hair with this conditioning blend of coconut, jojoba, and argan oils for ultimate results. Age Defy Serum reduces free radical aging in skin cells. Resist gravity with this quickly absorbing serum that firms, brightens, and smoothes fine lines, while Age Defy Moisturizer replenishes and firms your skin.